Pamela established Cominos Family Lawyers in 2011. She was motivated to set up her practice after experiencing her own marriage breakdown. Unable to find a family lawyer who understood what she was going through or could support and guide her through the legal complexities, she decided to set up her own legal practice and transform how she approached family law matters with her clients. Since this time, Pamela has worked with her clients in an empathetic, dedicated and caring way. She is passionate about protecting her client’s interests and always finds ways to empower them, even in the most difficult circumstances. She represents her clients in mediation, collaborative family law and as a last resort in going to Court. She has represented CEO’s, managing directors and high net worth individuals. She deals with complex property and financial matters, which include assets overseas, business, companies and complex trust structures. Pamela is an Independent Children’s Lawyer and has a deep knowledge of the legal complexities that involve children. She is passionate about protecting the rights of children. Pamela is a member of the NSW Law Society and the Family Law Council of Australia since 2008. 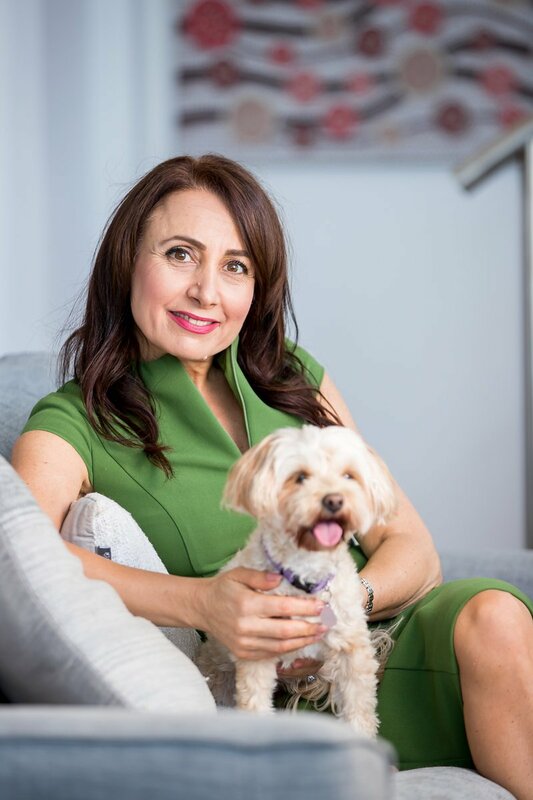 She is also a member of the Sydney Collaborative Practice Group and affiliated with the International Family Law Group Pamela is also an accredited Life Coach, having trained with Australia’s leading Life Coaching Institute. Ensuring that children thrive their parent’s separation and divorce. Protecting and preserving assets in property disputes. Coaching her clients to remain emotionally strong and resilient during divorce or relationship break-up. Pamela has always believed that the life changing experience of the breakdown of an intimate relationship is an opportunity for growth, learning and creating a better and brighter future for yourself and your family. She is committed to changing the face of family law and has done this by regularly writing thought provoking articles and blogs and by writing an e-book, “Heart-Break to Happiness; 7 Principles for a Healthy Divorce”.